Health and Homelessness in Richmond, Virginia in the 1980s: Although I wasn’t sure anyone would come to the clinic at the Richmond Street Center when it first opened (in May 1986), within the first month I had seen fifty different patients for eighty-one clinic visits–meaning patients were returning to the clinic for follow-up visits. After the second month I had seen one hundred nineteen patients for two hundred and fifty visits, and so it grew, all out of the one-room clinic. By the end of the first year of operation, I had seen over sixteen hundred patients for close to four thousand visits. I didn’t need to exaggerate the numbers of people I was seeing. I was treating everyone from newborn babies and their moms, to homeless men in their seventies. The majority of patients were homeless single men in their late twenties who had injuries and skin infections from life on the streets. Many of the clinic patients were young African-American men from Richmond who had burned bridges with family and ended up on the streets. The crack cocaine epidemic was beginning to reach Richmond from Washington, DC and Baltimore, bringing with it a rising murder rate. Its violence would soon spill over into the Street Center. Some of my patients were not strictly homeless. They were adults with stable chronic mental illness or marginally functional developmental delay, then called mental retardation, who lived in supervised group homes nearby. They moved in and out of homelessness. The lead agency of the Richmond Street Center was the Daily Planet: a drug, alcohol, and mental health service agency with its roots in the 1960s counterculture. 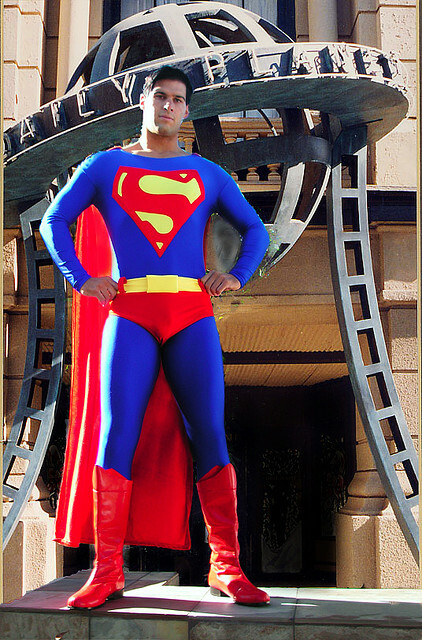 The Daily Planet social workers got their start by counseling young people coming down off bad trips from street drugs. There were many such young people around the near-by Monroe Park campus of Virginia Commonwealth University. The Daily Planet took its name from Clark Kent’s newspaper of comic book fame; drug-tripping clients (or ‘consumers’ as they called them) said they came out of phone booths after talking with agency staff, and they felt like Superman. Sheila Crowley, the head of The Daily Planet, repeated this story often, followed by a rumbling laugh. She was tough, staunchly feminist, with long wavy hair and over-sized glasses, long sleeved shirts rolled up over her biceps. Sheila looked uncannily like photos I had seen of a young Gloria Steinem. As if she were a scrappy pit bull with a shredded ear I might see loose on the downtown streets, I gave Sheila a wide berth at first. I could easily differentiate the Planet staff from the consumers; their staff members were all like Sheila. The women staff members were white zealous feminists and the men were Deadhead-type hippies. They were not big fans of any organized religion, but they were tolerant of the varieties of Christian do-gooders they now found themselves working with, for the common cause of combating homelessness. For the first several years of the Street Center Clinic, I was the only health care provider. We had volunteer physicians who came in on Saturday mornings to see the more medically complex patients. I learned to rely on the social workers, activists, and support staff of the Street Center in order to provide the best care we could. In essence, although this preceded development of the concept, we were trying to address the social determinants of health. I worked at the Street Center for four years before moving on to graduate school in Baltimore. It was not an easy transition and I became homeless myself for six months, so I lost touch with most of the people I had worked with. Several years ago I was curious what had happened to the various community clinics (and their staff members) I had worked with in Richmond back in the 1980s. I met with Peter Prizzio, Chief Executive Director of the Daily Planet. After Sheila Crowley left, the Daily Planet went through some rough patches with leadership. Peter was brought on board in 2002 and modeled the Planet after Baltimore’s excellent Health Care for the Homeless freestanding clinic. The Daily Planet is now the recipient of the Health Care for the Homeless federal grant I helped write in 1987. The Planet is part of the community mental health safety net, such as it is, for Richmond. The Daily Planet Clinic is currently located on Grace Street four blocks north of where the Street Center had been. Next door to the clinic is the same pizza place parking lot where I first met Dawn (a young prostituted teen who haunts me still) while doing outreach with the Richmond Street Team. When I returned to the area to meet with Peter, I knew I wouldn’t run into Dawn–she had died of AIDS the year I left Richmond. Peter is a tall, energetic and engaging man, who gave me a tour of the building, and then we sat and talked for an hour. Peter told me The Planet serves around four thousand patients for thirty thousand visits each year. They have an annual budget of $3.5 million, half of which of which is from the Health Care for the Homeless federal grant. The majority of their patients are long-term Virginia residents, while about 15-20% of the patients are more transient, traveling up and down the I-95 corridor between New York, Baltimore, and Florida. The Planet has primary care providers including doctors and nurse practitioners, dentists, and behavioral health (chemical dependency and mental health) specialists. Peter told me they are not able to get much support from the City of Richmond. He said that City officials tend to refer to the homeless as “your people,” and view homeless people as shiftless, lazy, and a nuisance to downtown businesses. He described a plan that had been developed a few years back to have a central intake system for homeless and uninsured patients in Richmond. Agencies would pool resources so one case manager could follow patients to ensure their health care wouldn’t be as fragmented. The plan never got off the ground because the agencies were fighting each other for scarce funding for their own programs. Posted on September 11, 2014 December 22, 2015 by josephineensignPosted in UncategorizedTagged Community health, Health care, Health Care for the Homeless, homeless, homelessness, Nursing, Public health, Richmond, Social determinants of health, Virginia. 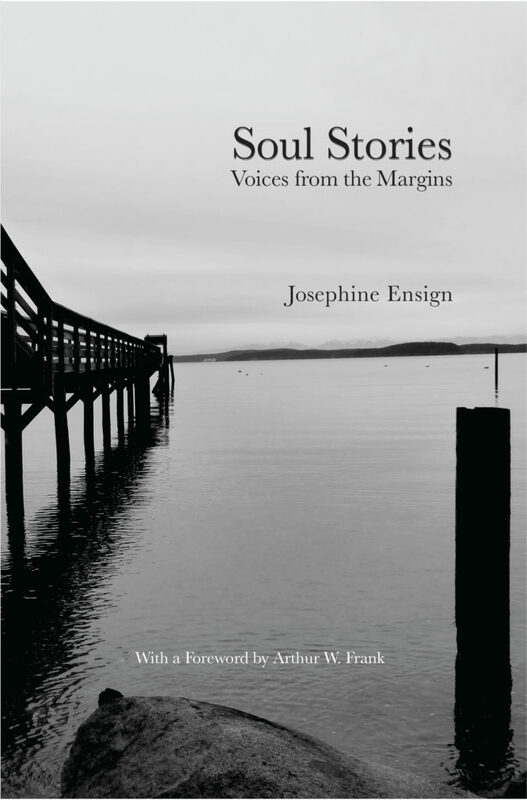 You made a difference, Josephine. Thanks Maggie. I’m hoping to get to see your wonderful roundhouses some day! Such a magical, gorgeous place. Amazing words! I love hearing about the history of street-based community clinic around the globe. Thank you! Thanks Eric. More to follow!